Ages 7-10 — Dance It Up! The study of ballet begins here with simple barre exercises and centre floor technique. Proper ballet terminology is used and classical music appreciation is begun. After the 45 minute ballet portion, a short section of contemporary jazz and tap are given to increase rhythm and timing. Fundamentals I is 1 1/2 hour sessions. Our ballet education progresses in these division with more advanced barre and centre technique. As the levels progress, barre work is concentrated and combinations become more complex. Class time: 1.25 hours of ballet and 1 hour of tap/ jazz a week. 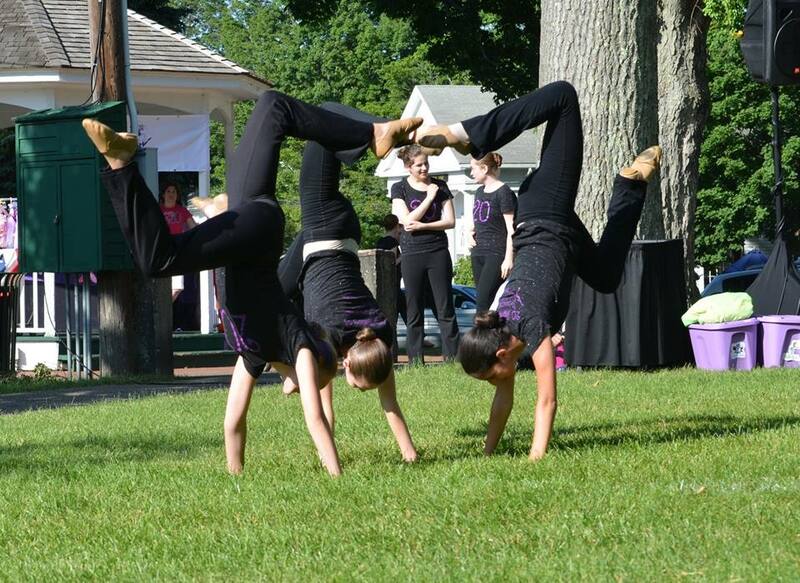 Dancers ages 6 and Up can also participate in Team Dance It Up! our non-competitive performance group! Click the link for more information about our performance groups!